The RVHS Prom has been moved from May 4 to April 13, due to scheduling conflicts. The location has also changed. Prom will now be held at the Capitol Plaza Hotel in the Emerald Ballroom. Royal Valley will be acknowledging a law put into place by the Kansas State Legislature this school year. Though it was already allowed to our Indigenous students, the Kansas State Legislature has passed a bill, House Bill Number 2498, stating the government is not allowed to prohibit the wearing of tribal regalia and objects of culture significance at graduation. In other words, high schools can not prohibit Native American students from wearing traditional regalia. This law went into effect July 31, 2018. 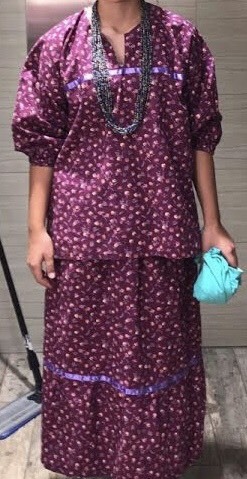 Traditional Dress - Native American students may follow the current policy of nice clothing under the purple robe, while stole and purple mortar board. Native Traditional Dress - Native American Students may follow our current unwritten norm of Native dress (ribbon shirt- male) or (native dress- female) under the purple robe, white stole, and mortar board (beaded or plain) Medallions and other Native jewelry allowed. 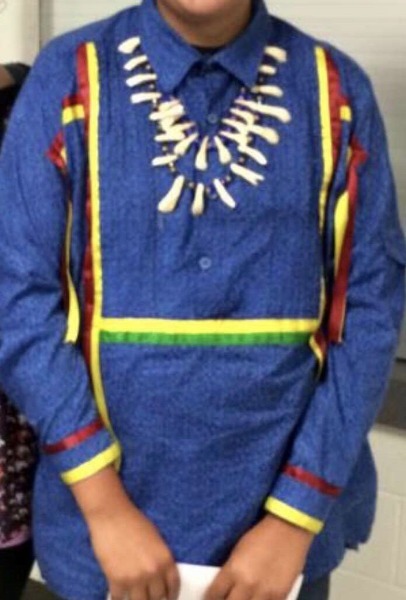 Native Dress (Male) - Native American senior males may wear their ribbon shirt with nice pants with purple mortar board (plain or beaded). Medallions and other Native jewelry allowed. Native Dress (Female) - Native American senior females may wear a native dress with purple mortar board (plain or beaded). Medallions and other Native jewelry allowed. Member of the Native American Senior committee, Zach Wahweotten stated, "I think it's a smart decision of the Kansas Legislature. I'm glad the government is finally recognizing the Native American citizens, because we are an important part of society. I am grateful for the opportunity to represent my culture in a positive way."